President Dalia Grybauskaitė met with members of the Danish Defence Committee at the Danish Parliament (Folketing) and members of the Danish delegation to the NATO Parliamentary Assembly. The meeting focused on security situation in the region and Lithuanian-Danish cooperation in defence and other spheres, the presidential press service said. 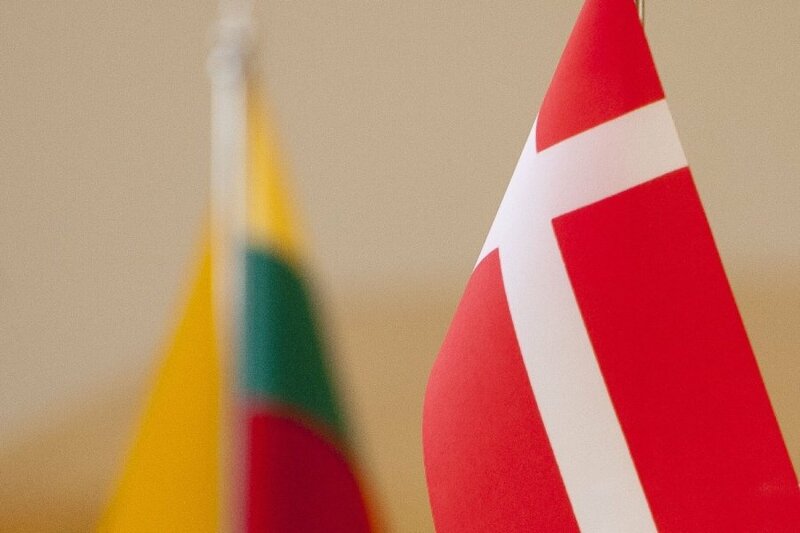 According to the president, Denmark is a reliable partner of Lithuania - the two nations closely cooperate within international organisations, in economic and military fields, strengthening Lithuania's and regional security. Danish troops have conducted NATO's air policing mission in Lithuania four times. Denmark was the first country with which Lithuania concluded a military cooperation agreement. It also contributed significantly to developing the armed forces of the Baltic states. The president and Danish defence officials discussed the current situation in the region and ways to bolster its economic, energy, military and information security. The president noted that Baltic and Nordic countries and the entire EU must stand united in response to the challenges facing our region: economic and military pressures, propaganda against Europe and the West, and cyber-attacks. Among the other issues discussed at the meeting was the conscription system in Denmark. This country has compulsory military service for which 2,000 conscripts are enlisted every year. The experience of Denmark in engaging volunteers in compulsory military service can be useful for Lithuania.